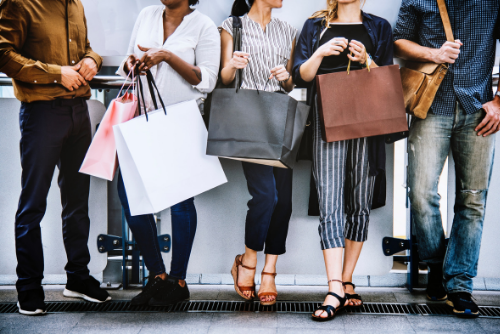 This week Jaquelle and Sean talk about the shopping phenomenon of Black Friday and how Christians should think about it. They also talk about their new old sponsor, the bacon at Jaquelle’s wedding, and how sad Sean is about finishing Exodus. 09:02: We’re talking Black Friday. 11:17: What is Black Friday today? 13:23: What sin does Black Friday expose in our lives? 17:01: Black Friday in Canada. 21:25: How should Christians participate in Black Friday? 29:38: Announcing our latest giveaway. Special thanks to the CSB for sponsoring this week’s episode. Learn more about the CSB here. Learn more about The CSB Study Bible here. Visit our Instagram page to enter our latest contest.